TMT is short for Treadmill Test and is one of those tests that is aimed to evaluate the heart’s ability to respond in the periods of external stress. 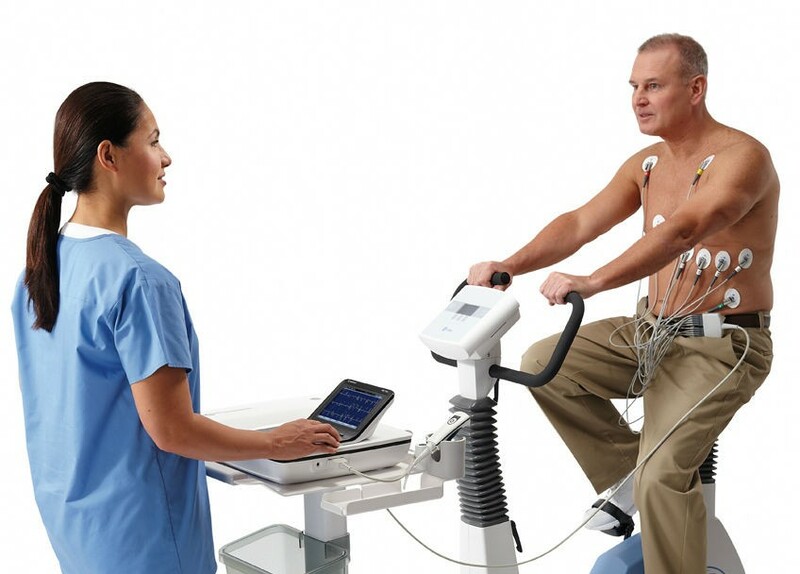 The patient is asked to run on the treadmill while the blood pressure cuff is tied and electrodes are applied to record the blood pressure and ECG. Imaging Centre In Delhi such as Arun Imaging provides proper testing that is done in the presence of a radiologist. But, there might be some cases that your body wouldn’t respond positively and show you some signs that must not be ignored. If a person starts walking in an unsteady manner on the treadmill, the machine must be immediately stopped. There might be chances that a person suffers confusion during treadmill walk, at such time the test should be put on hold. The change of skin colour is not a good sign, if the skin starts getting greyish or cold and clammy, the radiologist must stop the test. If the patient feels dizziness or fainting during the test, it shouldn’t be continued. A drop in blood pressure is not a good indicator and the person must stop walking on the treadmill. If you suffer these changes in your next TMT Test In Delhi, ask your radiologist to stop immediately. At Arun Imaging, we have employed trained people who know all the good and bad indicators and continue the tests accordingly. Call us to fix your appointment.